1.12 #10 मुश्किल की परिस्तिथि में शांति से काम लें Stay calm in tense situations. 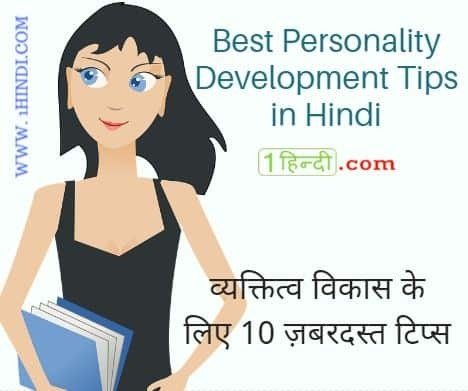 क्या आप सबसे महत्वपूर्ण व्यक्तित्व विकास के टिप्स (Most Important Personality Development Tips Hindi) चाहते हैं? क्या आप जानना चाहते हैं हम अपने जीवन में एक अच्छा व्यक्तिगत विकास कैसे ला सकते हैं? 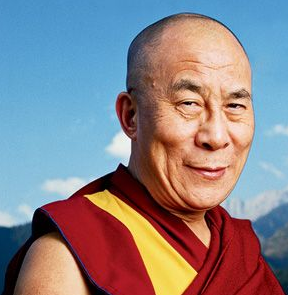 Do you want to know how to develop a good personality in hindi language? #10 मुश्किल की परिस्तिथि में शांति से काम लें Stay calm in tense situations. अच्छे दोस्त कैसे बनाएँ? How to make Good friends in Hindi? कम्युनिकेशन स्किल्स कैसे बढ़ाएं? How to improve communication skills tips in hindi? Yeh post bahut hi achha h iss post ko pad kar apne jeevan ke salika ko badla ja sakta hai. Thank you so much for the good advice. Very very nice thinks and these are part of a life. its is really good post. लोग मुझे अच्छा लड़का मानते हैं., लेकिन मेरा व्यक्तित्व अच्छा नहीं हैं . @मैं हँसता हूँ तो चेहरा गन्दा सा लगता हैं. @कभी कभी मुझे बात करते वक़्त असहज महसूस होता हैं ..
Apki baat sunkar acha laga …. I want to give you lot’s of thanks. muze apni personal life ke + future ke tensione jyade rete he..
or isi wajah se me kuch nahi kar pata..
अपना परिचय कैसे दें? How to introduce yourself tips in hindi?